Once you arrive in Nova Scotia, you’ll soon discover that you will have a bit of a struggle getting around Canada without a rental car. That doesn’t mean that travelling around this stunning province has to be boring though. 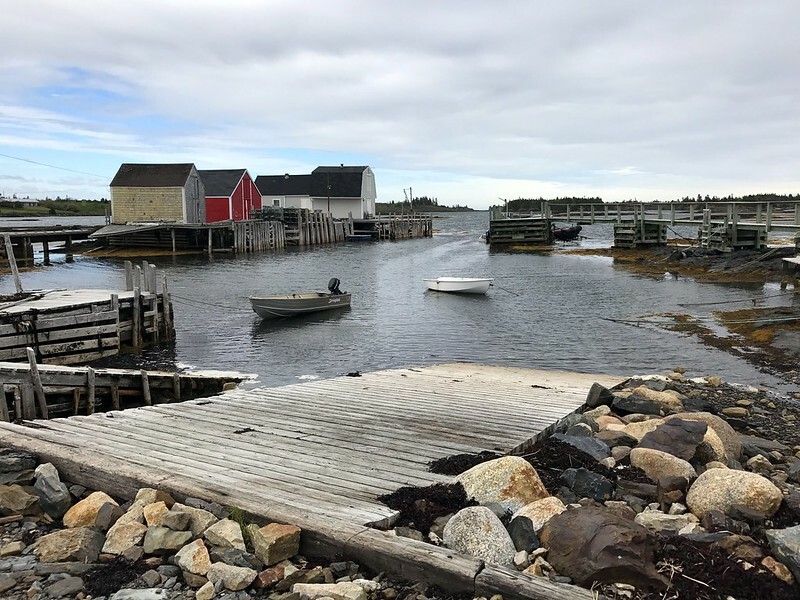 This article is all about how to make the most out of this golden opportunity and go on a mini road trip adventure around Nova Scotia. 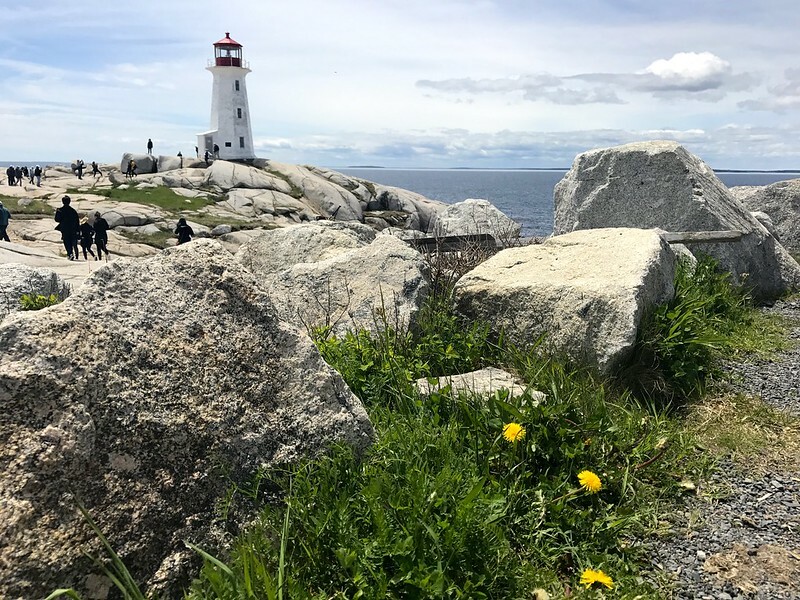 Although Nova Scotia is known for its stunning coastline and national parks, for the purposes of this blog post we will be sticking to a more mini road trip that can easily be done in a few days. Squeeze a bit of adventure into a weekend break by jumping in a rental car and exploring Canada by road. I got myself to Canada from London by flying with Air Transat from London through the Canadian Affair Nova Scotia package. 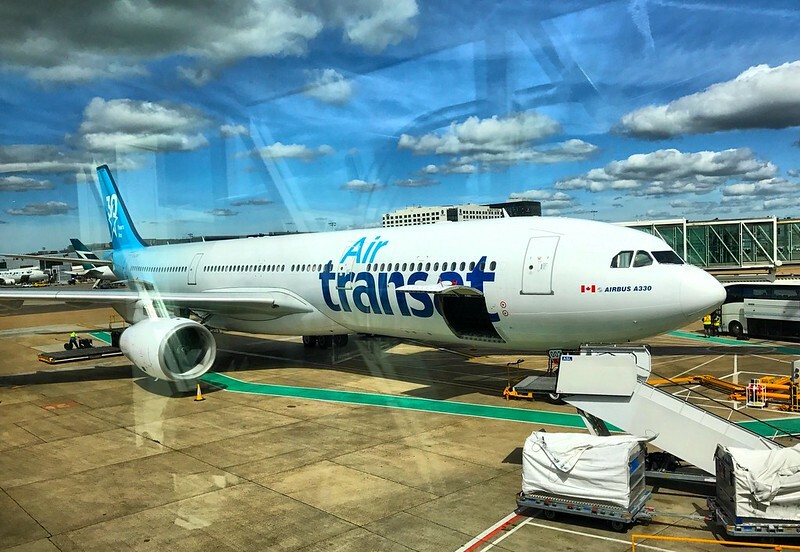 Air Transat offers budget flights from Gatwick airport to Canada with a connection via Toronto. 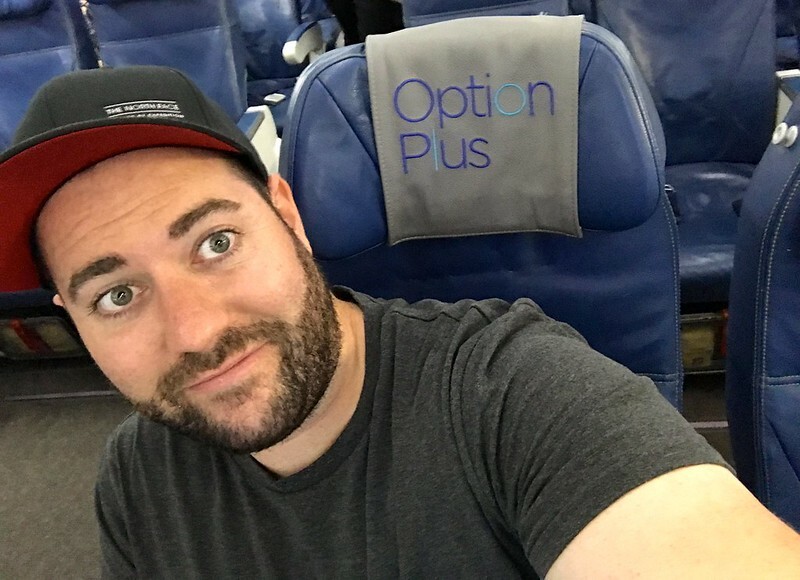 As a travel tip I’d totally recommend taking the Air Transat Option Plus package for an extra comfortable seat and in-flight kit. It’s worth it when you’re flying all the way across the Alantic and won’t break the bank. 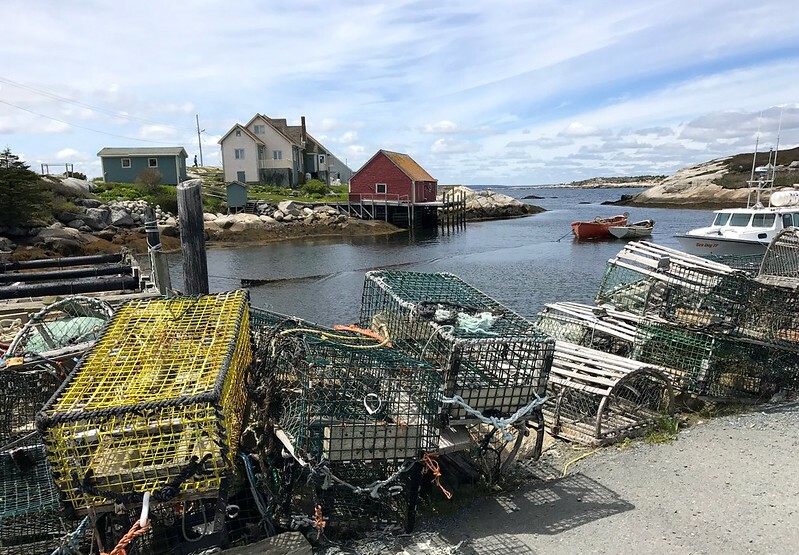 For more useful information about Nova Scotia or travelling around Canada, be sure to check out the handy Explore Canada site to plan your next adventure. Make the bustling city of Halifax your start or ending point of your Nova Scotia road trip. 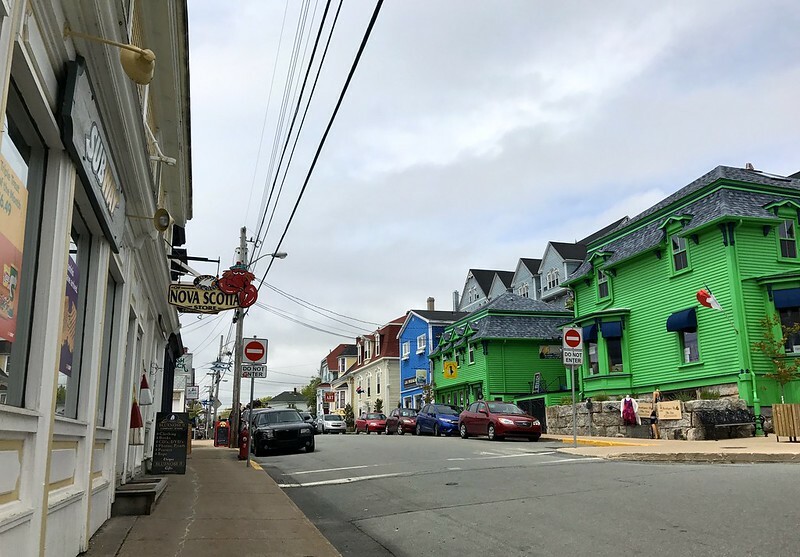 It’s a must-visit and buzzing city located in the Nova Scotia province where you can pick up your rental car, and stock up on all the supplies you need. 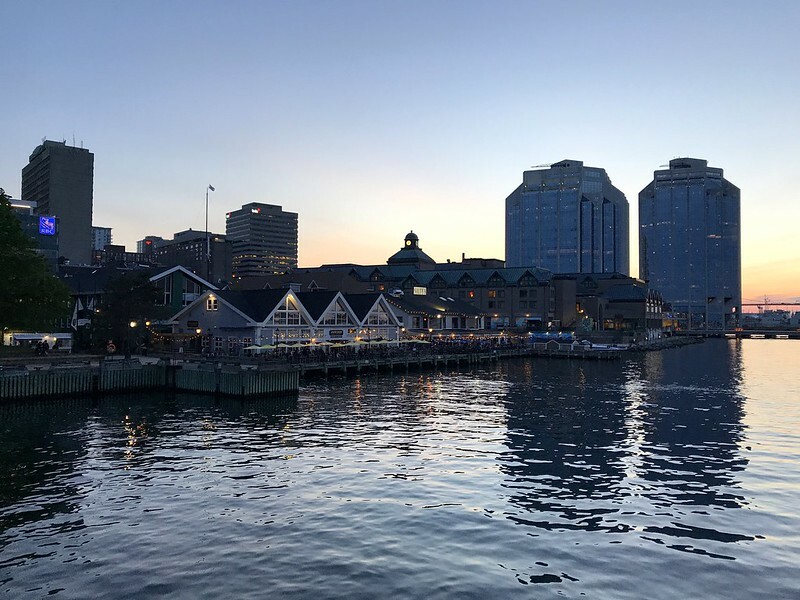 If you fancy stretching your legs before hitting the road you should check out my Halifax blog post for some awesome things to see and do around the city. 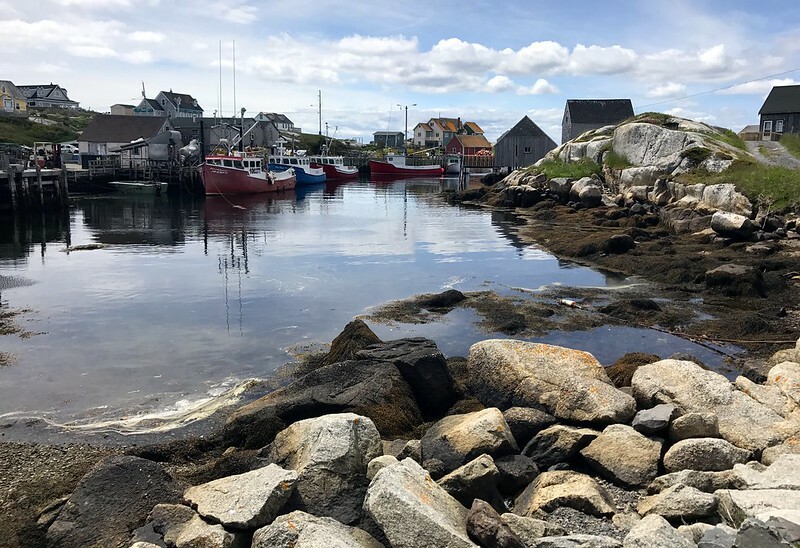 Peggy’s Cove and its fully functioning light house are the most photographed tourist destinations in Nova Scotia making it a must stop destination on your road trip. This cute little fishing town definitely needs to make it onto your Instagram feed. 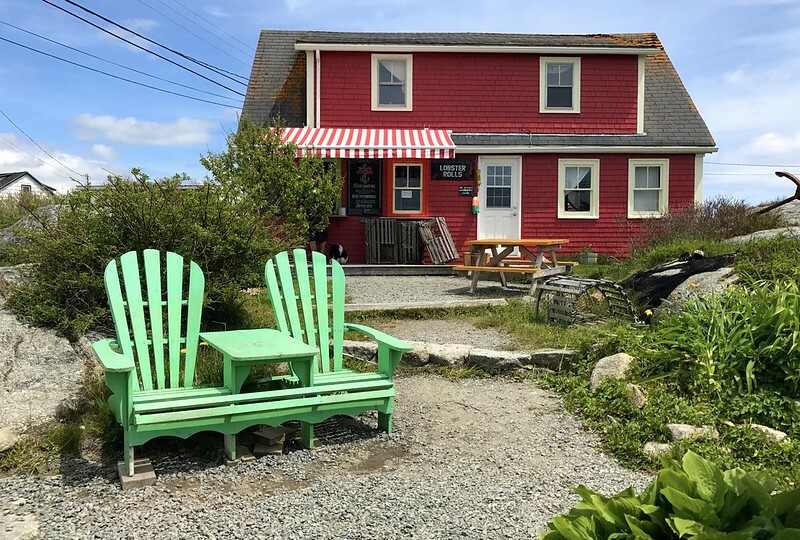 You simply have to stop off here for pictures and maybe a lobster roll and coffee to go, I found a few pretty benches to enjoy lunch at around the cove (Like the one in the cover photo above). 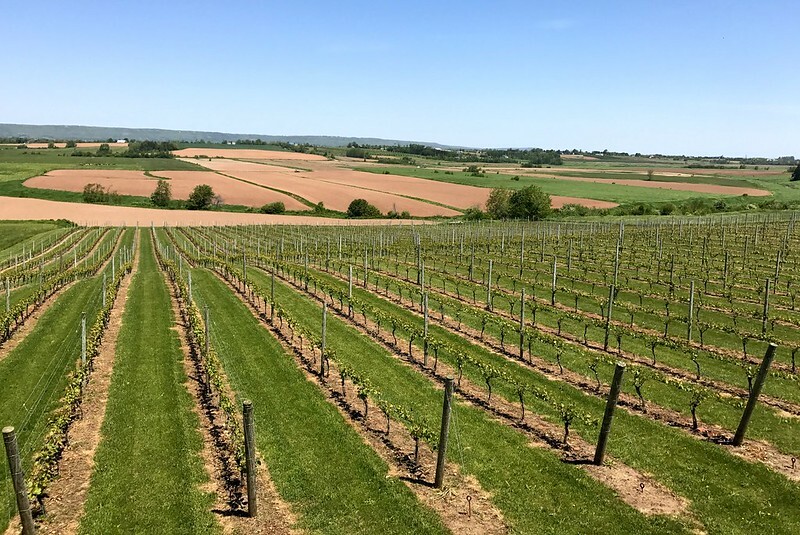 Stop off along the Annapolis Valley and enjoy some classic Nova Scotia wine, cider and spirits. 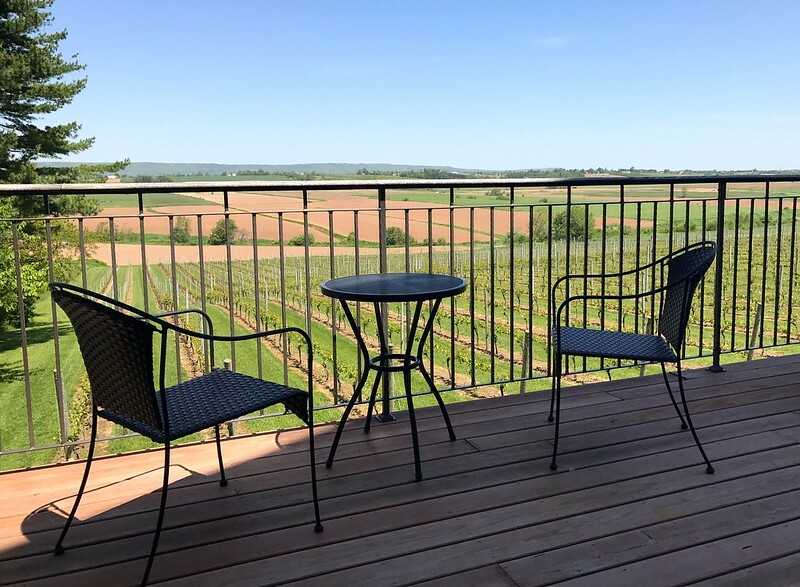 Whether you fancy taking a visit to a winery, distillery, cidery or a brewery, all of this can all be found in the Annapolis Valley. Be sure to spend this day by parking up your car and stay for the night in one of the cozy bed and breakfast inns. 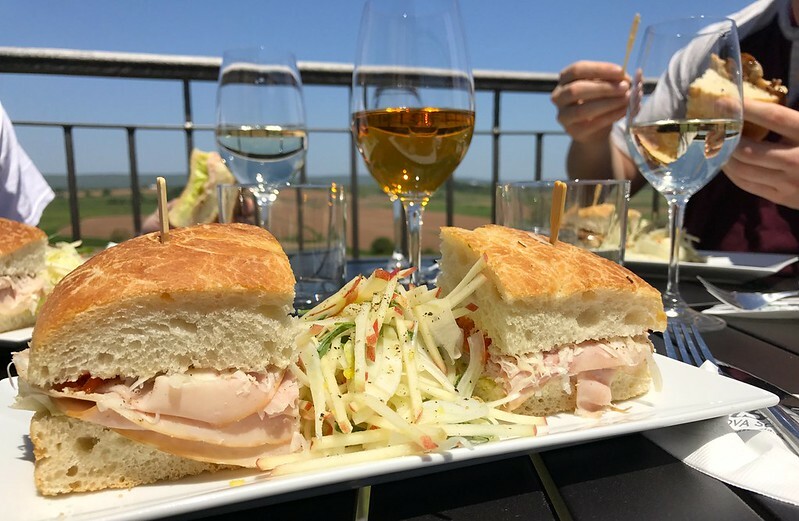 Then you can sample the fruits of the valley without having to worry about driving later. I would highly recommend enjoying the vineyard Double Decker hop on bus transfer service that stops off at vineyards in the area. This way you can fully relax and sample what the province has to offer. Have a chat with your host about bus pickup times. Add some outdoor thrills to this road trip by experiencing some of the world’s highest tides. 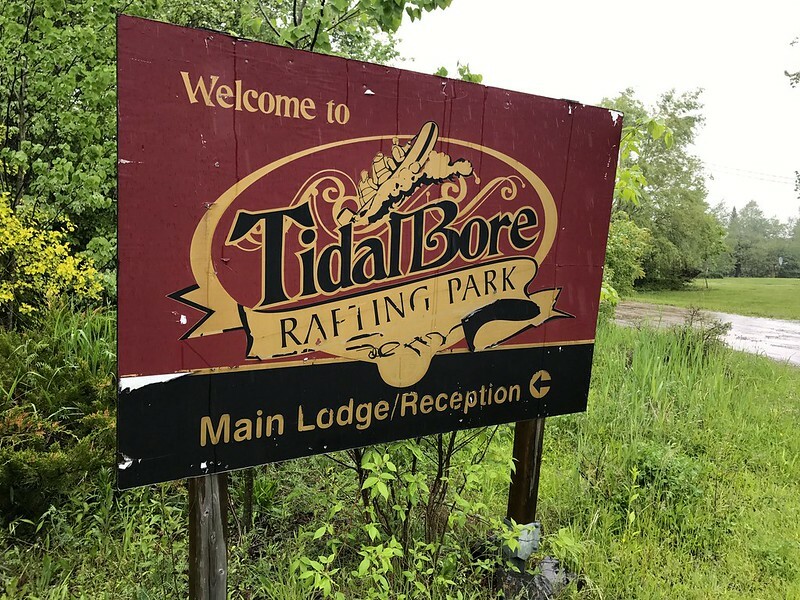 Tidal bore rafting is a thrill-a-minute adventure rafting tour along one of Canada’s top 5 rafting rivers. Whether it’s a 2 hour or 4 hour tour you will get wet and possibly muddy for sure. 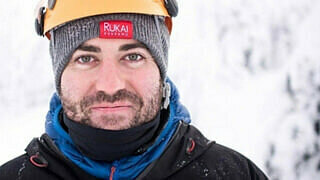 Not to worry as you can enjoy a lovely hot shower at the end with a hot chocolate by the fire to end your adventure. 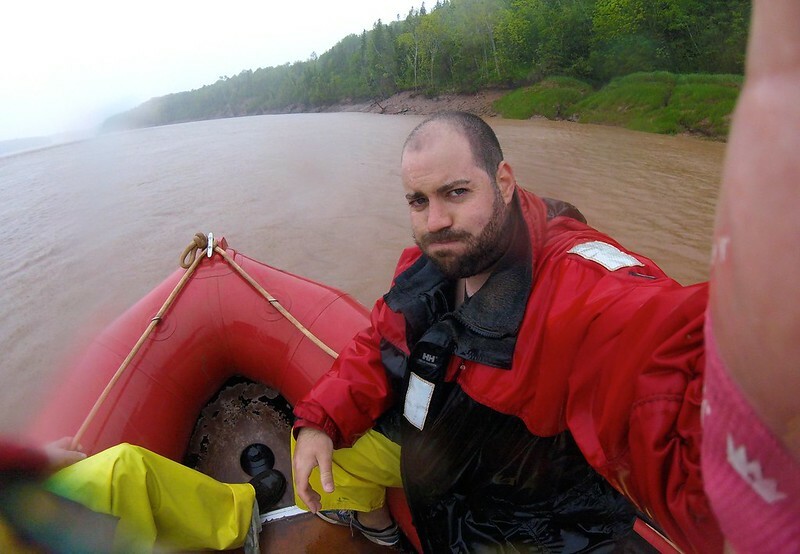 Best to watch this video I made to show you roughly what tidal bore rafting is, enjoy! Lunenberg is a very charming historical little city full of quirk and character. 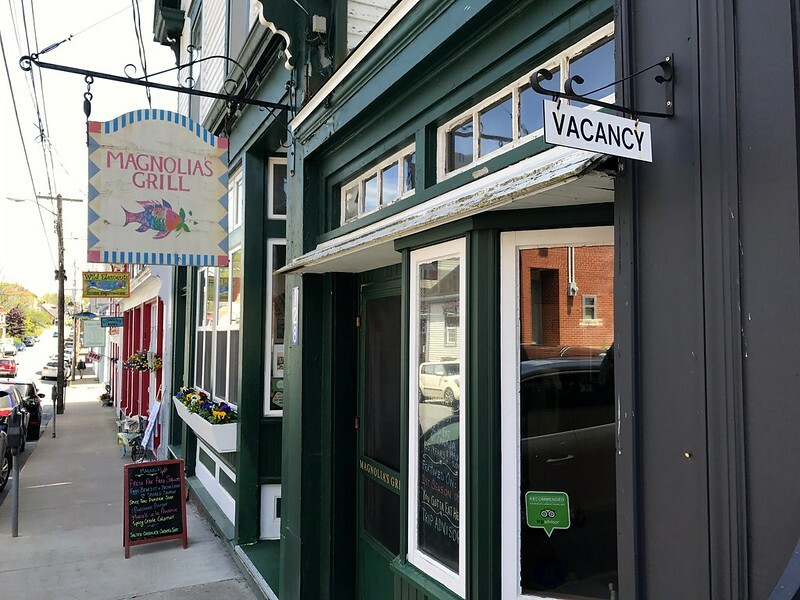 I would say definitely take a walking tour with Lunenburg Walking Tours, it’s going to feel good after a long car trip. 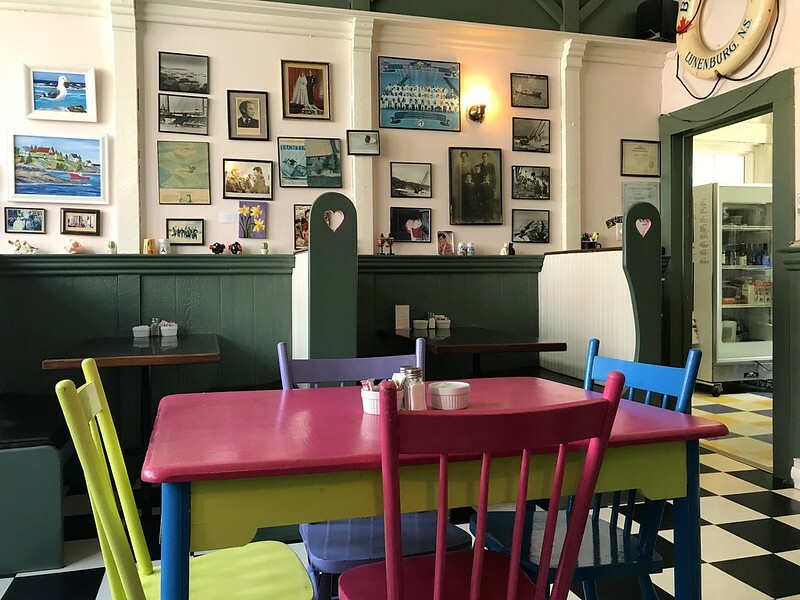 Explore the colourful houses all trying to outdo each other and enjoy a local seafood meal from the area at Magnolias grill a locally run diner serving the fresh catch of the day in a stylish cafe that’s popular with the locals as well. 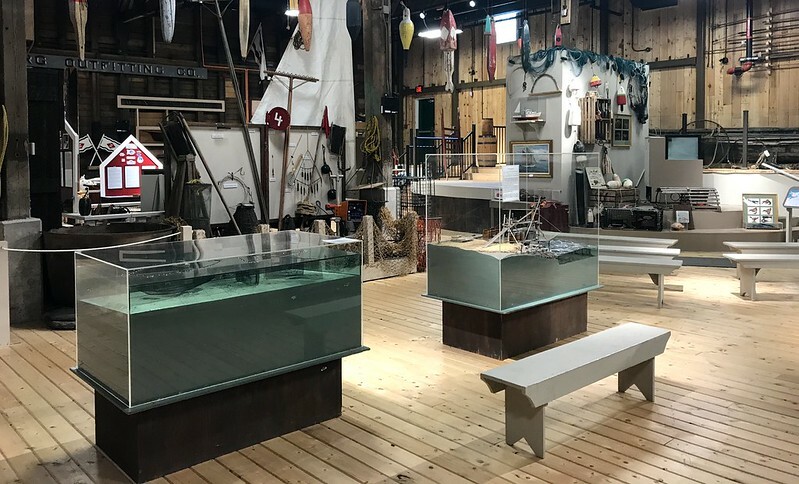 The Fisheries Museum of the Atlantic is well worth a visit too to learn all about the fishing industry in this town and how it brought wealth and trade to the area. 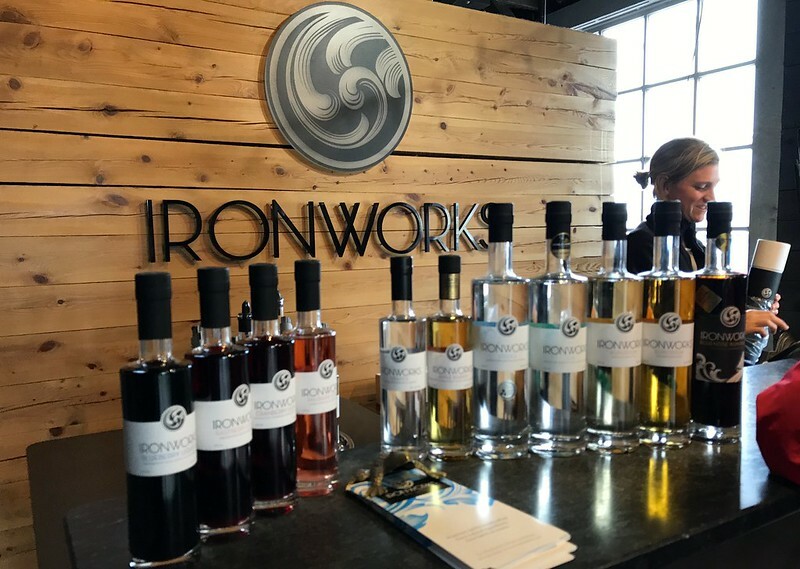 After a long day of history, sample some local liquor at the Ironworks micro-distillery. 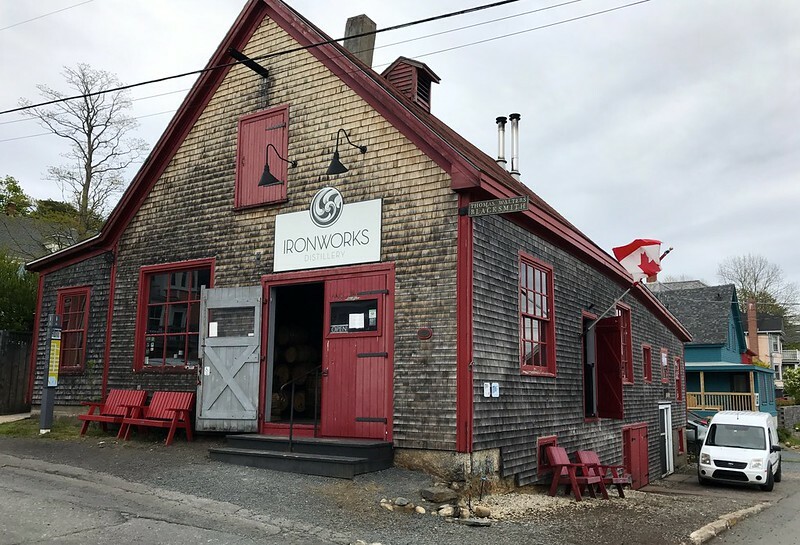 The building was once a marine blacksmith’s shop which gave the place its name, and now it’s the home for premium liquor in Lunenberg. 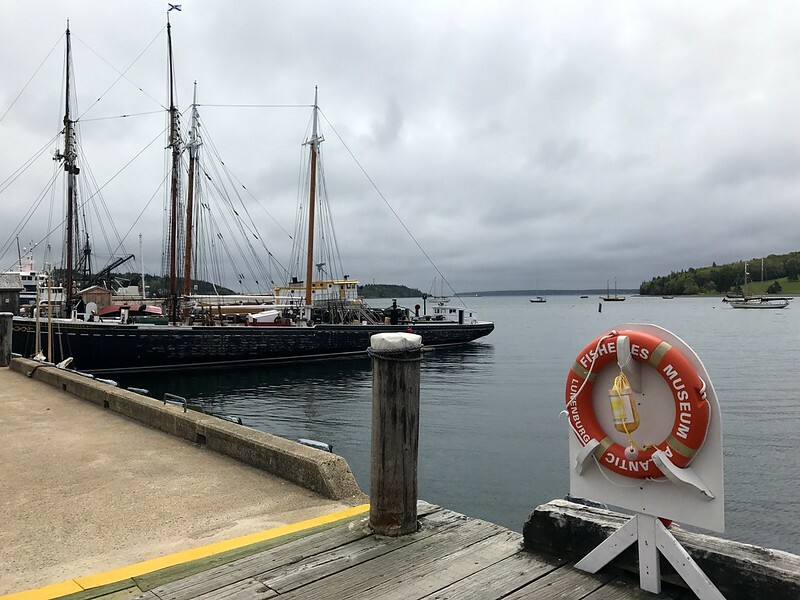 There is much history to be discovered here in Lunenburg, and if you’re lucky you might spot the Bluenose schooner found on the Canadian 10 cent coin sitting at the dock. The Bluenose schooner is otherwise known as the most successful boat in Canadian racing and has a rich history that many Canadians take to heart. This place is pretty empty population-wise, which means it’s perfect for discovering absolutely stunningly desolate views! Getting away from city life and towns can be a great way to absorb the atmosphere of new terrain. A perfect location for dramatic photos, and even better, get a kayak to explore the water if you have the time. 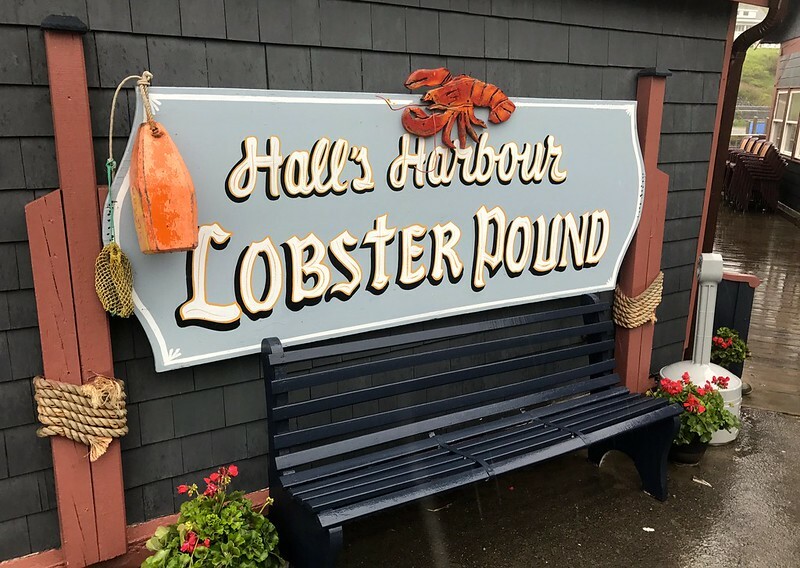 This delightful eatery, Halls Harbour Lobster Pound sells lobsters straight from the offshore catch, to cook, and to your plate. 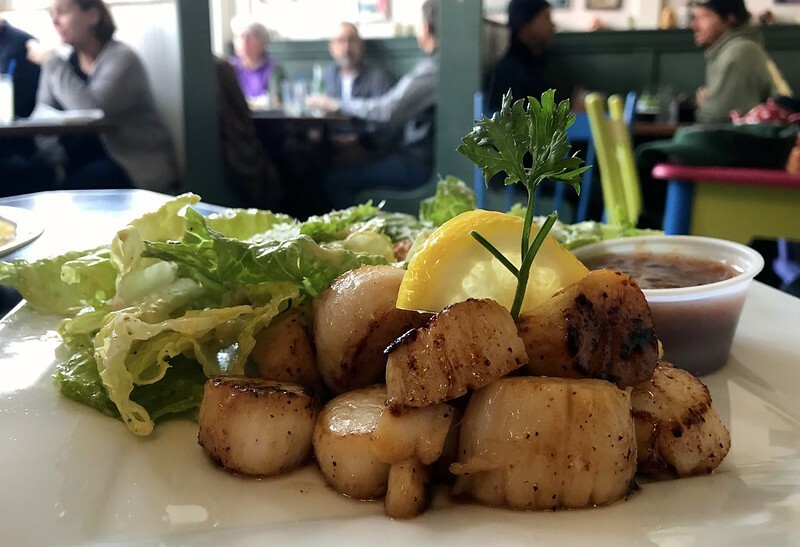 You can enjoy the whole experience of coastal living and fresh catches here. 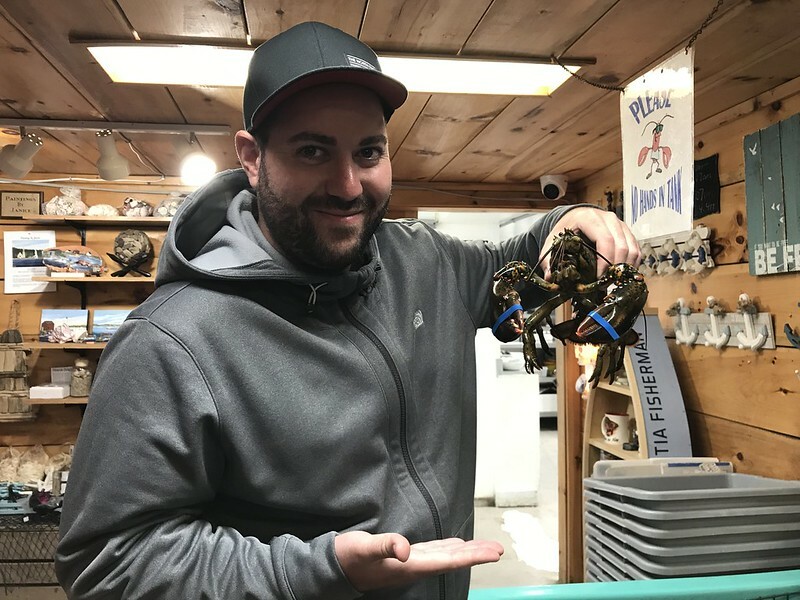 The harbor ships these lobsters all around the world from South Korea to Belgium, but you don’t have to wait in line like they do. You can cook up a feast directly at the pound offering a unique dining experience from catch to pot to plate, all at the source. 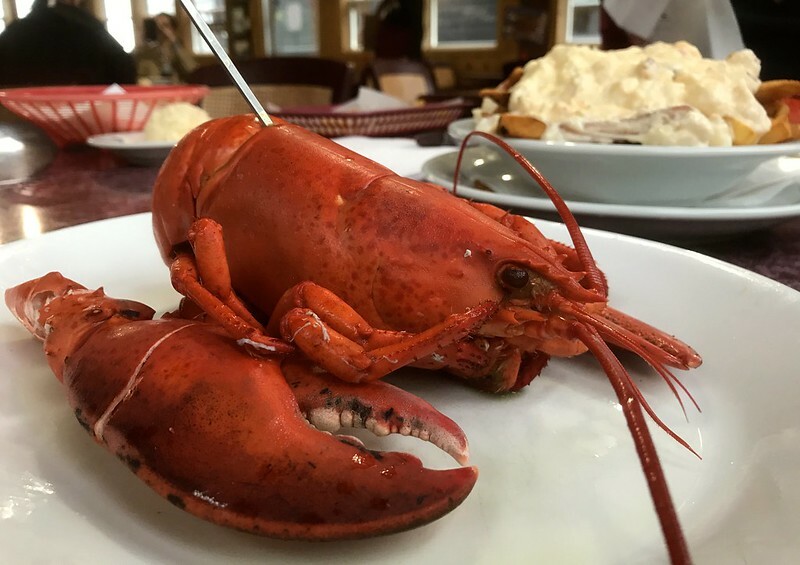 Nothing beats a big luxurious meal at the end of a long road trip, and you can’t do much better than lobster. 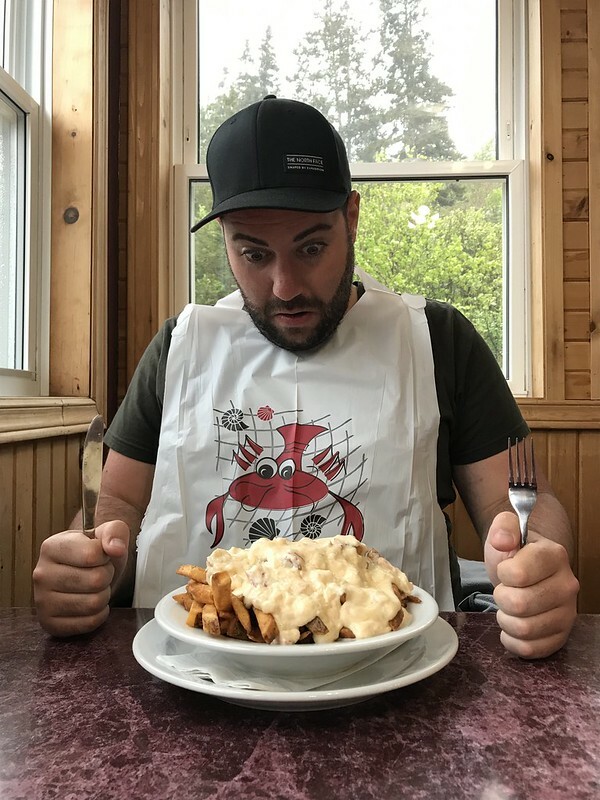 For those sticking to the adventure theme, be sure to order up the Lobster poutine, a Canadian classic mixed with a Nova Scotia Twist, it’s totally worth the drive! 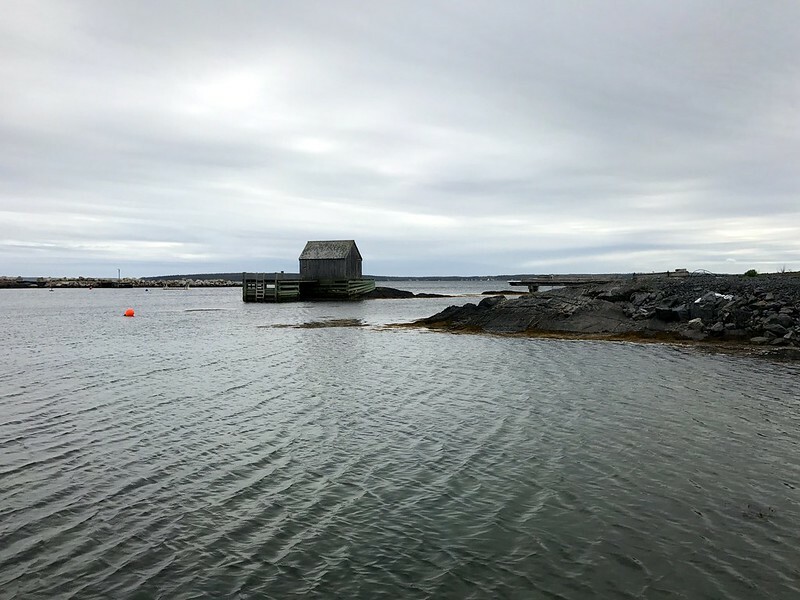 Thank you for reading my blog post about road tripping around Novia Scotia. 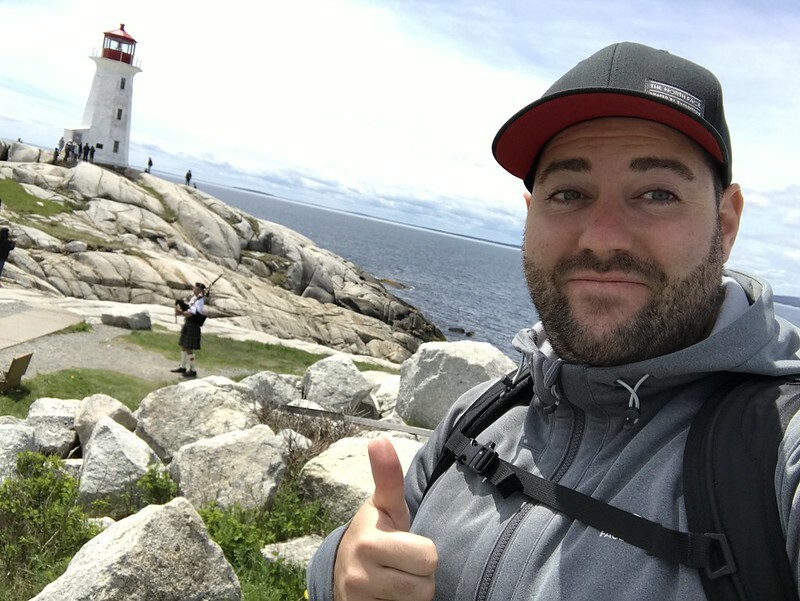 Thank you for reading my blog post, I hope you found it useful and are feeling excited about exploring beautiful Nova Scotia soon. If you do have any further questions, I’m very happy to help. You can leave a comment below in the comment section of this blog post and I’ll get back to you as soon as I can. Before you go, Lets get social! Check out my Instagram photos and feel free to follow (@traveldaveuk). Check out my YouTube video about Halifax. Cheers guys and happy travels to Canada!